Sterling on cleaning toilets to playing in Russia…. 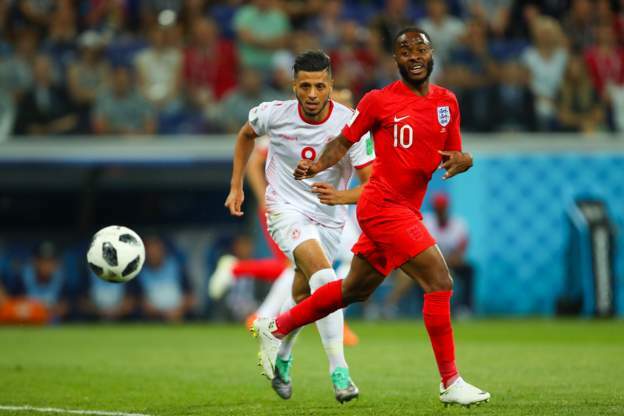 England winger Raheem Sterling says he no longer worries about the media “picking on him” because of his “bling” lifestyle. Sterling, 23, has frequently found himself at the centre of attention throughout his career, most recently for a tattoo of a rifle on his leg. That followed criticism for proposing to his girlfriend, purchasing clothes at high-street chain Primark, and even for buying his mother a house. ← Man City close in on Napoli midfielder Jorginho….